TechRepair is the #1 Motorola Wholesale Parts Supplier in Canada! Our Motorola's cell phone repair parts are extensively tested to ensure the best quality at the best price! TechRepair Offer Premium Motorola Parts With Fast Delivery Anywhere in Canada! Specifications standards and strict testing methods is our way to have quality and reliable Motorola parts. 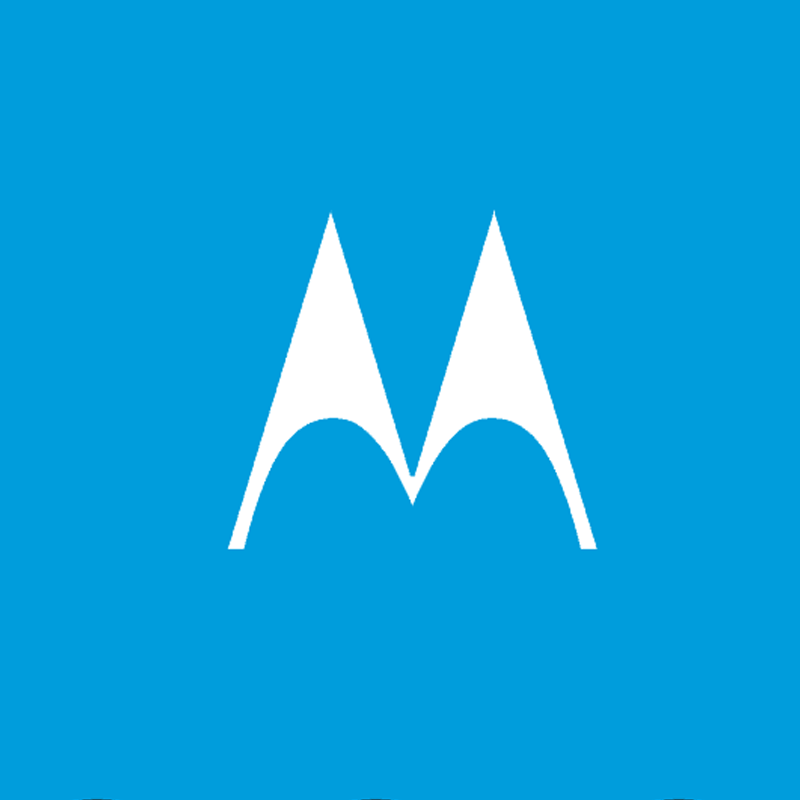 With lifetime warranty & support, perform Motorola repairs with peace of mind. Get the highest quality Motorola's replacement batteries in Canada. Verified at 95% Capacity minimum guaranteed with zero cycle count. Our Motorola batteries are certified UN38.3 , MSDS , ROHS & CE. Specifications standards and strict screening methods is our way to have high quality and reliable Motorola parts. With lifetime warranty & support, perform Motorola repairs with peace of mind. We offer Free Monthly Returns and will buy for the best price your customer’s old broken Motorola screens.